Nice commercial building located seconds from newly developed Bee Branch area. 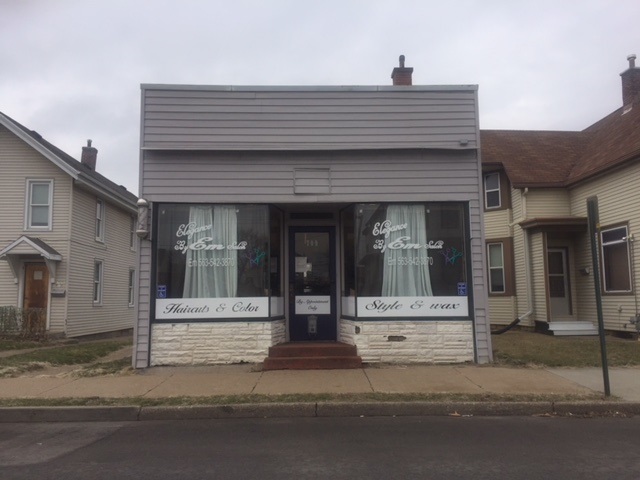 Perfect for a salon, massage parlor, tattoo shop, or could be converted for multiple other business purposes. Main lobby area, back office room, laundry room, and half bathroom. Everything a new business needs! Newer improvements include- New roof, new paint, and layout change. The building is situated on a large sized lot, so growth or ad-ons may be an option depending on needs. The building also comes with a spacious single car garage at the back of the lot for business storage or parking. Call today, don't miss your chance to own your building rather than lease.